If you shop at amazon.com you can make a difference. 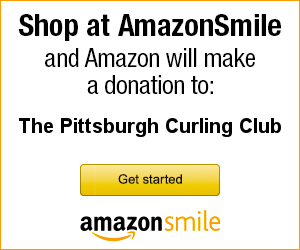 Sign up for smile.amazon.com and Amazon donates a portion of your purchases to the Pittsburgh Curling Club. Once you sign up be sure to access Amazon through https://smile.amazon.com to make your purchases count. Click on the “get started” button to the right to, well… get started.